Twelve months ago, Justin Jefferson was just getting a scholarship to LSU after finally being academically qualified. Last August, Kary Vincent was your typical freshman simply trying to get acclimated to big-time football with the Tigers. Now, both Jefferson and Vincent are in totally different situations. In a crowded wide receiver room, Jefferson has moved ahead of most of the competitors to be a starter. 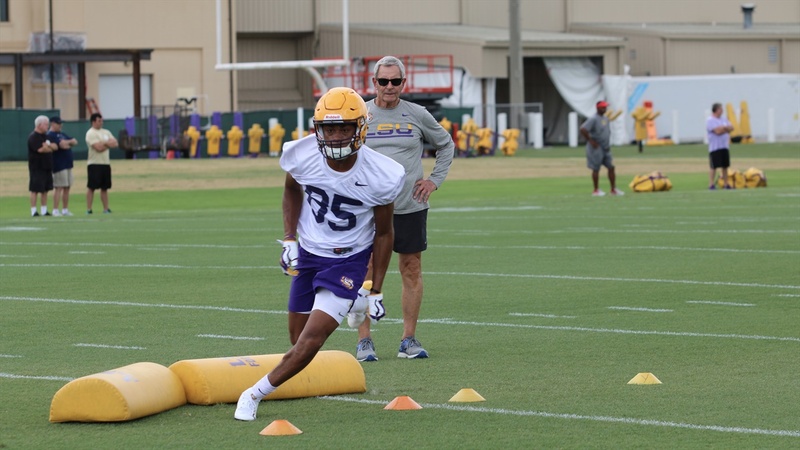 Meanwhile, Vincent is holding off a host of candidates to be the starting cornerback opposite Greedy Williams.